The wait is over; it’s time to get back on the trails! 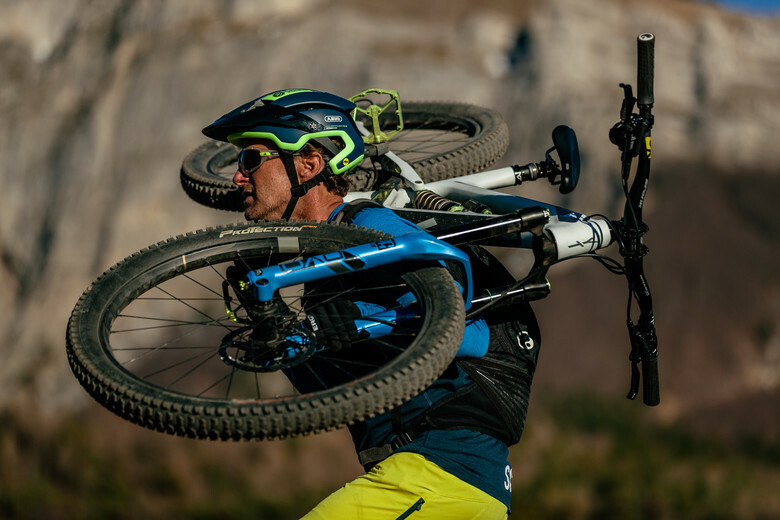 To celebrate the start of the new season, ABUS has announced that two mountain biking legends will now make the ABUS MonTrailer their helmet of choice for their adventures: Richie Schley and Cedric Gracia. 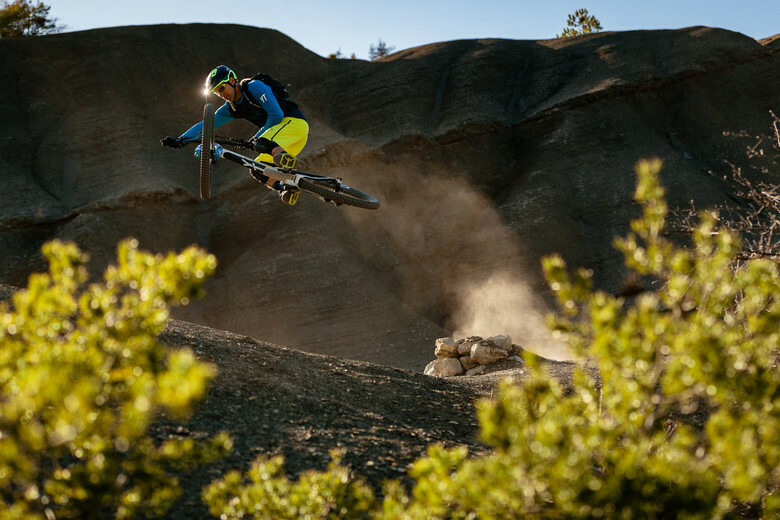 In “Schley & Gracia: Roots of Progression” both riders re-count the foundations of their mountain biking success stories, foundations they have in common with ABUS. For ABUS, progression in the field of everyday safety and security is the driving force. As a family-owned and operated company with 95 years of history, their success is defined by the vision of the founder August Bremicker and his sons. The tradition, the passion, the heritage of the company shines through in everything that they do and is the most important building block for their drive to progress. 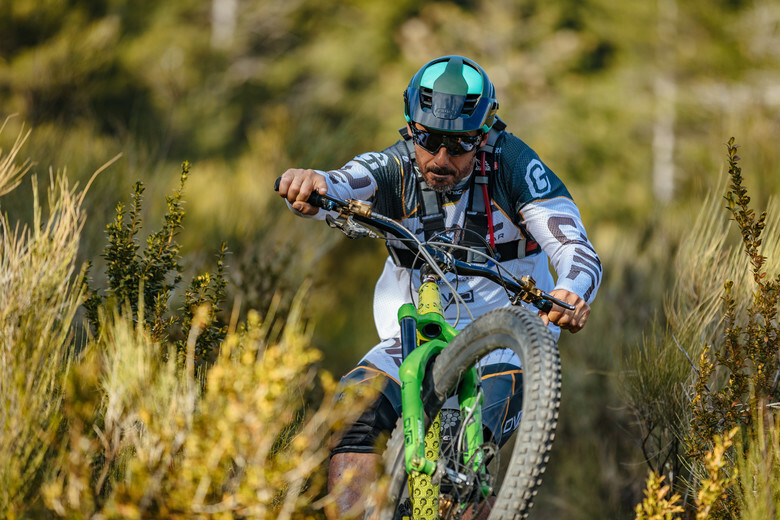 By teaming up with Richie Schley and Cedric Gracia, ABUS brings in a wealth of knowledge from two riders who have deeply contributed to the heritage of mountain biking and have been an integral part of shaping the sport into what it is today. Richie was one of the key pioneers of mountain bike freeriding and was an integral part of the Frorider, the first group of riders that really started challenging the norms of the cycling world back in the 90s. His iconic Schleybletop, his signature "move", is a trick that many of today's riders are still trying to replicate. Cedric is widely known for testing the boundaries and pushing the limits of the sport. 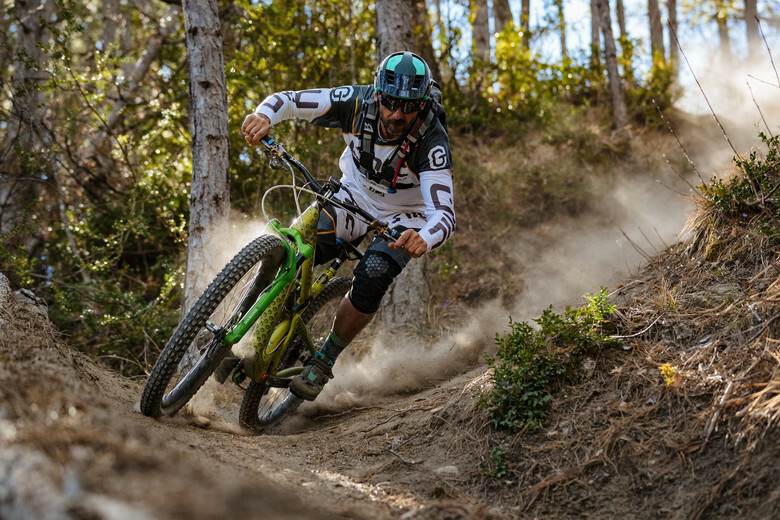 As a Rampage winner and former Downhill World Cup athlete, Cedric brings years of competition experience with him. With years of experience in tow, both riders know exactly what they want from the products they choose. “We’re extremely happy to be working with Richie Schley and Cedric Gracia and to have them offering valuable input in further product developments and represent our company. It’s great to have them become part of the ABUS family and we’re excited to see what the future brings,” says Philipp Richter, Head of Marketing Management International at ABUS.